The post SWIFT Launches Initiative To Improve Cross-Border Payments Using BlockChain appeared first on CCN: Financial Bitcoin & Cryptocurrency News. 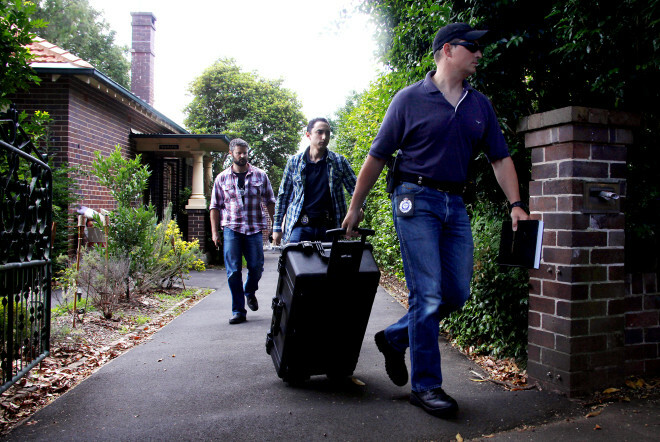 Speculation about Satoshi Nakamoto was heightened following published evidence which pointed to an Australian man as bitcoin's possible creator. On Tuesday, Gizmodo and Wired published the results of separate but parallel investigations into documents that suggested a new candidate for the identity of Satoshi Nakamoto, the pseudonymous creator of Bitcoin. In emails and documents shared with both publications (by an individual who identified themselves to Gizmodo reporters as a hacker) Dr. Craig Wright, an Australian academic and serial entrepreneur, appears to take credit for Bitcoin’s creation in several instances dating back to months before the cryptocurrency was first introduced to the world in 2008. “I need your help and I need a version of me to make this work that is better than me,” Wright appears to write in a 2008 email to Dave Kleiman, an American computer forensics expert who died in 2013. That email is one of several documents in the trove linking both Wright and Kleiman to Bitcoin’s creation. The post New Clues Suggest Satoshi Suspect Craig Wright May Be a Hoaxer appeared first on WIRED. The post SWIFT to Launch Global Payments Innovation Initiative, Develop Blockchain Roadmap appeared first on Bitcoin Magazine. The post Overstock.com S-3 Filing Details up to $500 million of Digital Securities on the Bitcoin Blockchain appeared first on Bitcoin Magazine. Venture capital and Wall Street have been eager to get in on the technology behind Bitcoin. But does the currency itself make a good investment? Facebook, Sony, Google, HTC, Microsoft, and just about every other company under the sun appear to be prepping for a future ruled by virtual reality, interactive holograms, and dorky-looking goggles. But Apple, the most valuable company in the world, has not joined the chorus of so-called "mixed reality" supporters — at least, not yet. That could be changing, and there's a growing body of circumstantial evidence to suggest that Apple is working on something big in virtual reality. 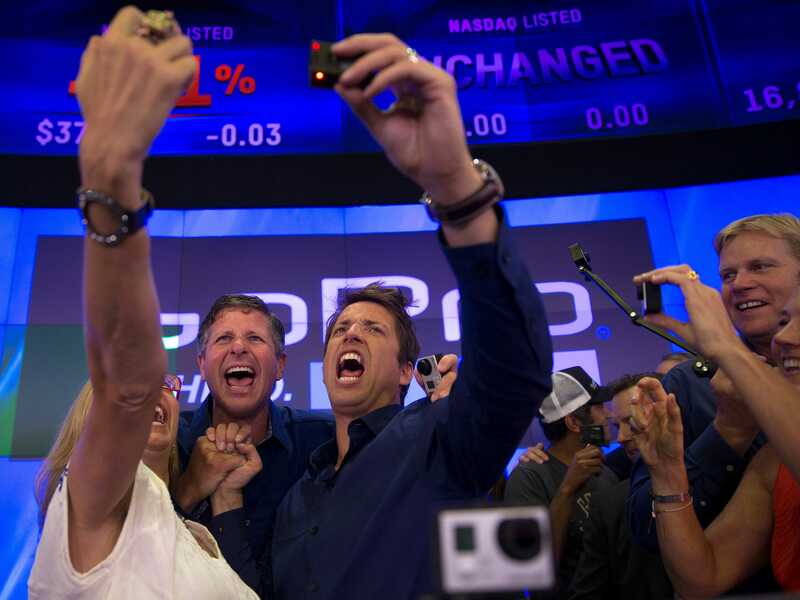 In this light, the weird analyst speculation that Apple is going to buy GoPro begins to make a lot more sense. At this week's Business Insider Ignition conference, top Apple analyst Gene Munster identified CEO Tim Cook's biggest challenge as navigating the ripple effects that virtual reality is already starting to show in the smartphone market. "I think it's going to start slow, but ten years from now, I think the iPhone is going to be a much smaller part of Apple's overall business. And I think navigating that is probably the most stressful thing that [Cook] has to deal with," Munster said. Earlier this year, GoPro and Google struck a partnership to create Google Jump, a system of 16 cameras that can take 360-degree video primed for capturing virtual reality-ready video. If Apple is really preparing to get into virtual reality, that's the kind of expertise and hardware it would want on its side. And while, as Munster says, it would be a years-long transition, having GoPro on board would give Apple a head start on building a consumer-ready product. After all, it's not like Apple has ever been shy about taking years and years to get something right. 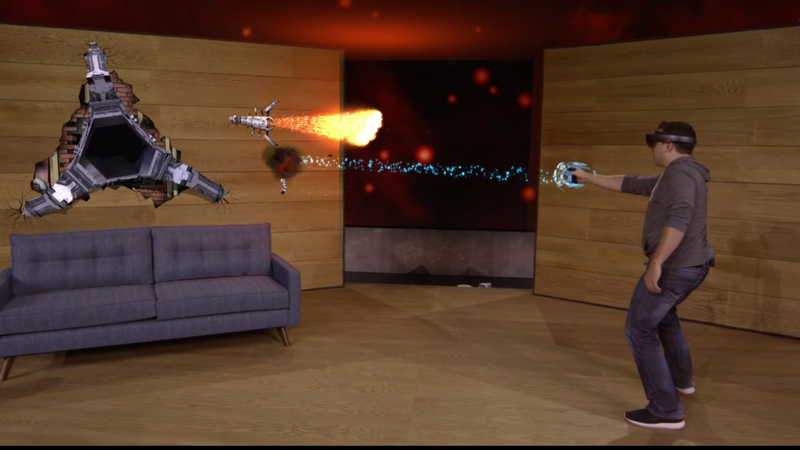 In the meanwhile, Apple has been quietly making some strategic hires in the virtual reality space, including a key engineer from Microsoft's HoloLens holographic goggles. Over the past couple of years, Apple also snapped up a few startups working in virtual reality, including PrimeSense and Metaio. So the picture starts to come into focus. And if Apple is indeed looking to play a long game with virtual reality, GoPro is a likely acquisition target. The post Bitcoin Price Approaching November Closing Highs appeared first on CCN: Financial Bitcoin & Cryptocurrency News. LONDON (Reuters) - After years of waiting, it's finally here. 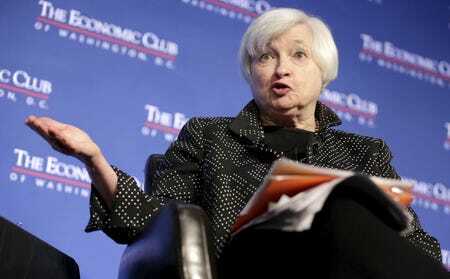 No, not the new "Star Wars" movie: Fed week. Barring a shock, the Federal Reserve will raise U.S. interest rates on Wednesday for the first time since June 2006, a full year before the global financial crisis began. Data releases will meanwhile give clues to the robustness of other economies, some of which are seen as vulnerable to investment outflows as higher interest rates make U.S. assets more attractive. Especially in emerging markets, where currencies and other assets have plunged in value this year, that process has already started. The weekend should see Chinese industrial output and retail sales numbers while markets will watch the second round of French regional elections in which tactical voting may defeat far-right first round victor Marine le Pen's National Front. The Bank of Japan's tankan survey on Monday is expected to show business sentiment among big manufacturers receding for the second consecutive quarter, reflecting China's slowdown and lackluster domestic demand. After unexpectedly strong readings in November, the monthly Ifo and ZEW surveys are expected to show German business and economic morale remain relatively robust although they may fall short of last month. The Ifo jumped to 109 in November, its highest since June 2014, shrugging off an economic slowdown in China, the Volkswagen emissions scandal and the Islamist attacks in Paris, while the ZEW rose for the first time in seven months. "Weaker growth in the emerging markets and easing tailwinds from the FX market will weigh on business sentiment. Thus, the Ifo business climate and the Purchasing Managers' Indices for the euro zone probably fell in December," said Commerzbank analysts in a note. Flash PMIs for France, Germany and the euro zone are due on Wednesday, hours before the Fed announces its decision. Thursday's survey of French business sentiment will be the first taken in the euro zone's second-largest economy since the attacks that killed 130 people in its capital on Nov. 13. Wednesday also brings the final reading of November euro zone inflation, after an initial release on Dec. 3 showed annual price growth at a lower than expected 0.1 percent and core inflation -- excluding volatile energy -- unexpectedly slowing. That helped prompt further stimulus measures from the European Central Bank last week, one of 43 central banks which in contrast to the Fed have loosened monetary policy this year to help spur inflation and growth. The coming week sees rate decisions from the central banks of Japan, Uganda, Sweden, Norway, Hungary, Mexico, Indonesia, the Philippines, Egypt and Chile, some of which are already battling to support currencies hit by expectations of a U.S. hike. Franklin Templeton's star bond investor Michael Hasenstab said recently that higher U.S. rates would magnify differences between emerging market economies in 2016, although he said concerns about a "systemic crisis" were exaggerated. Hasenstab said stronger economic fundamentals should make countries like South Korea, Mexico and Malaysia resilient but that weaker Turkey and South Africa, both of which have hefty current account deficits, could be more negatively affected. South Africa's rand slumped to an all-time low on Friday following the finance minister's sacking, prompting speculation the Reserve Bank may call an emergency meeting to increase interest rates for the second time in two months. The Fed remains the week's star attraction, however, even if after 2-1/2 years of speculation about policy tightening and several false starts, most recently in September, its first, modest hike is unlikely to cause any major ripples. Ninety percent of economists in a recent Reuters poll predicted the federal funds rate would be raised by quarter of a percent point on Dec. 16, taking it to 0.25-0.5 percent. The same poll saw a very gradual pace of subsequent increases, with the rate rising to between 1 and 1.25 percent by the end of next year and to 2.25 percent by end-2017. The post BitJoy Brings Bitcoin Based in-App Purchases and Rewards to iOS, Android and Unity appeared first on CCN: Financial Bitcoin & Cryptocurrency News. The post Eugene Kaspersky: Cryptocurrencies Will Be Banned When They Unsettle National Currencies appeared first on CCN: Financial Bitcoin & Cryptocurrency News. The post Russia's Biggest Bank Wants to Join R3, Embrace Blockchain and Avoid Bitcoin appeared first on CCN: Financial Bitcoin & Cryptocurrency News. 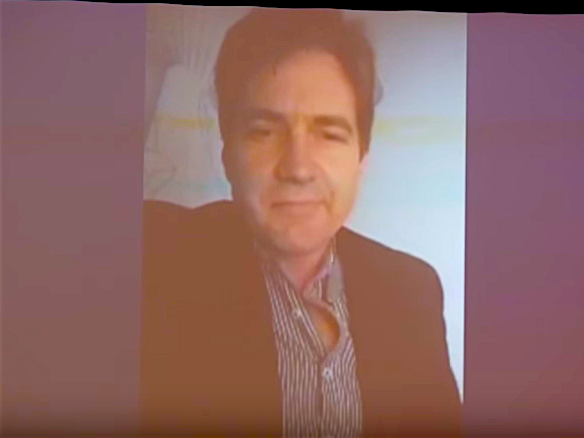 The post Supercomputer Firm Denies Links with Speculated Satoshi Craig Wright appeared first on CCN: Financial Bitcoin & Cryptocurrency News. Did Craig Wright, whom reports claim is the likely Bitcoin creator, lie about being a doctor with a PhD in computer science? A university statement would suggest so. Suggestions he is probably the real Satoshi Nakamoto are unravelling fast. He was also trying to revive another bitcoin company he set up that had fallen into administration, according to documents uncovered by Business Insider. 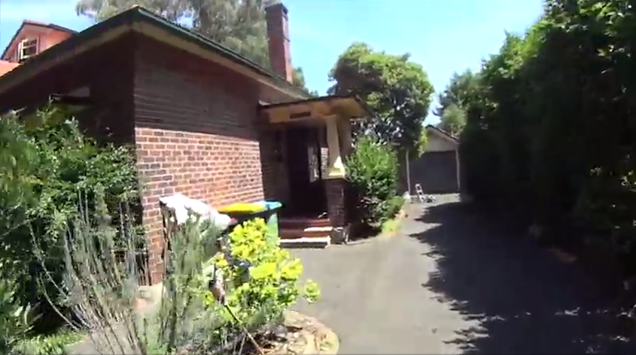 Dr Wright, an unknown Australian computer science and cyber security entrepreneur, was this week named by Wired and Gizmodo as the potential anonymous creator of bitcoin. Dr Wright has disappeared in the wake of the accusations, scrubbing all digital records of himself and unreachable at his home. 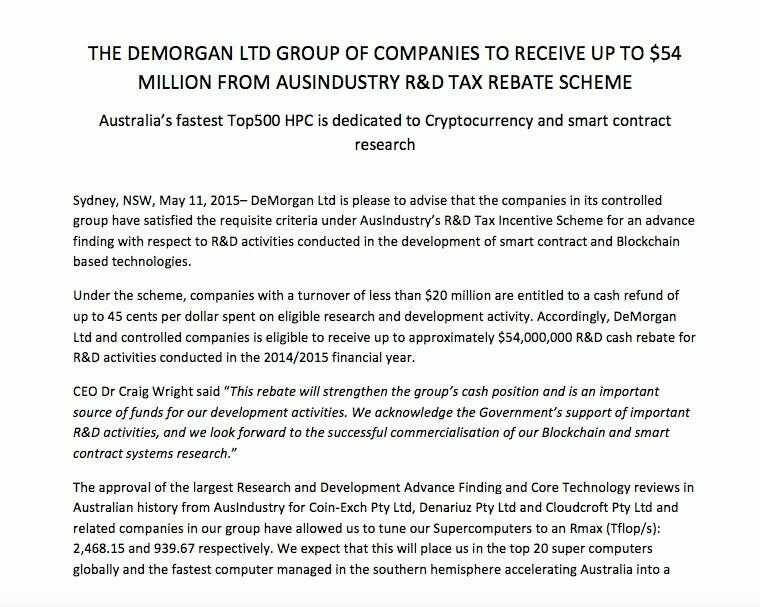 A document dated May 11, 2015 on the website of Australian company DeMorgan — which Dr Wright is CEO of — shows the company was due for a tax refund worth A$54 million (£25.8 million, $39.1 million) for building a supercomputer to work on blockchain and cryptocurrency projects. The computer is included in the TOP500, a list that ranks the 500 most powerful computers in the world, and the document states that the rebate, and other R&D refunds to related group companies, will allow DeMorgan to fine-tune its computer to "place us in the top 20 supercomputers globally and the fastest computer managed in the southern hemisphere." The rebates relates to work already done on "the development of smart contract and Blockchain-based technologies." 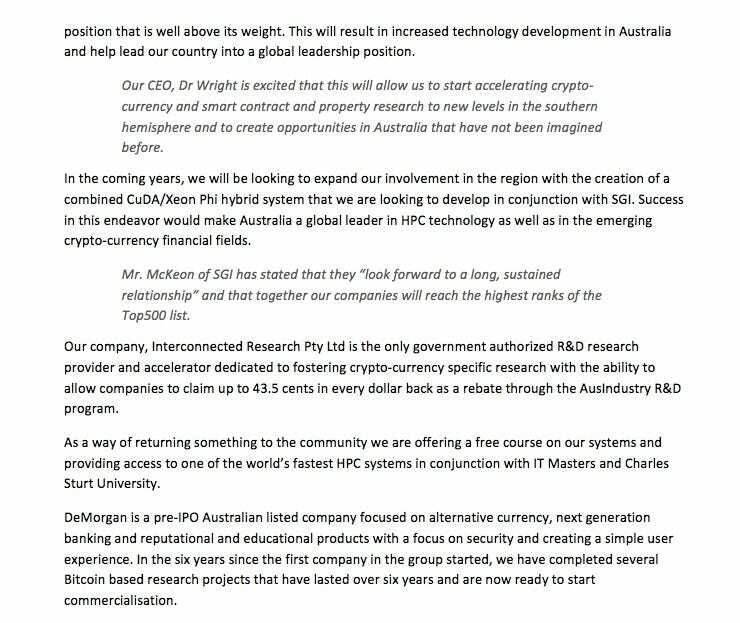 The statement says it hopes investment of the money can make "Australia a global leader in HPC [high-performance computer] technology as well as in the emerging crypto-currency financial fields." DeMorgan's website has been taken down since its website and the related documents but you can see screengrabs of the release that Business Insider got before it was taken down below. A document dated two weeks ago from McGrathNicol shows DeMorgan is currently trying to reach a deal with its creditors to re-take control of Hotwire. During a talk at Finnovasia 2015, ANX CTO Hugh Madden said he believes concerns about the bitcoin blockchain’s ability to scale are a “red herring”. A new Deutsche Bank Research report suggests the bitcoin network is in some ways failing to live up to its original vision.